When Mr Carports began trading in 1991, we quickly forged a reputation for building stylish, quality carports at competitive prices. Just as importantly, we also built a reputation as a company that made customer satisfaction a high priority. 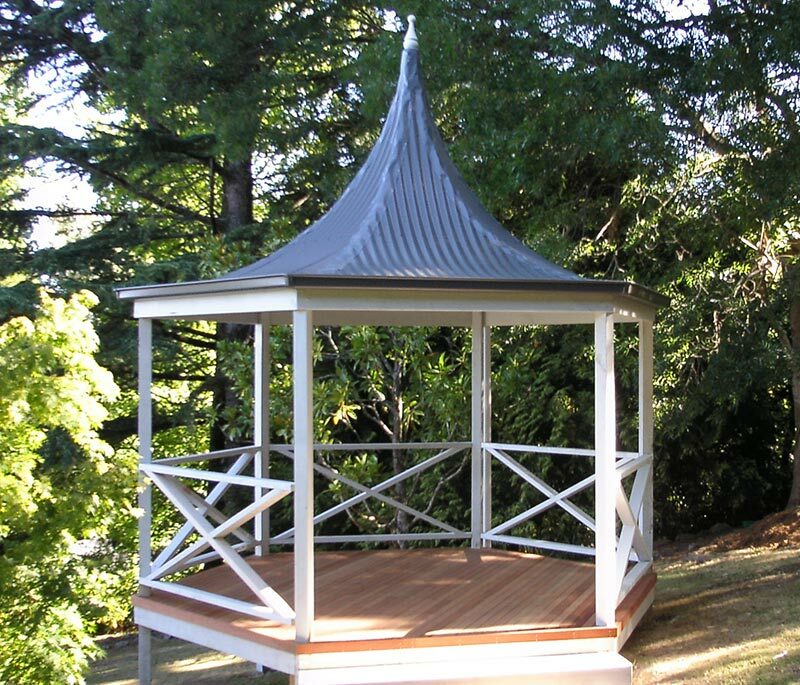 It wasn’t long, therefore, before customers were asking us to design and build outdoor structures other than carports. The great thing for customers is while our services have changed, our reputation hasn’t. We still build great things, and we do it while keeping customer satisfaction at the top of our minds. 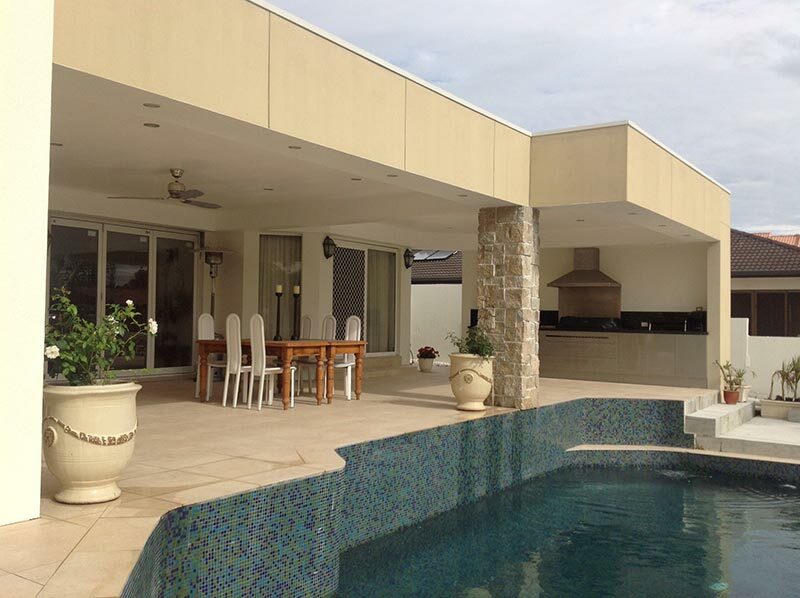 If you’re interested in having a deck, pergola, patio, verandah or carport designed and built for your house, or have outdoor blinds or roller shutters installed, Mr Carports is your number one choice.